Here we go! 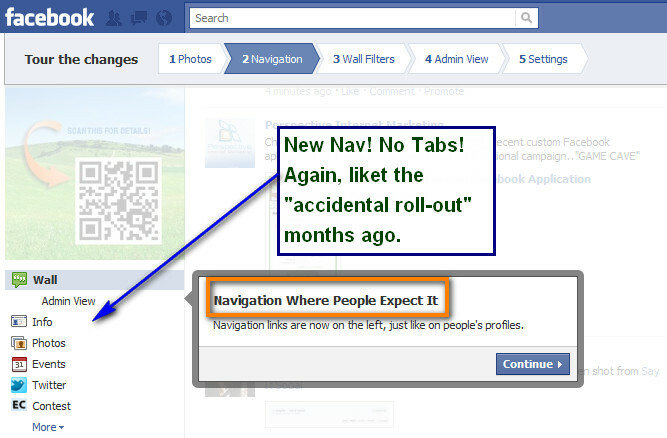 Nothing like a major update to Facebook “Pages”, however we should have known this was coming because of the “accidental preview” months back…Here are some brief highlights, and screen shots of how to upgrade to the new pages! 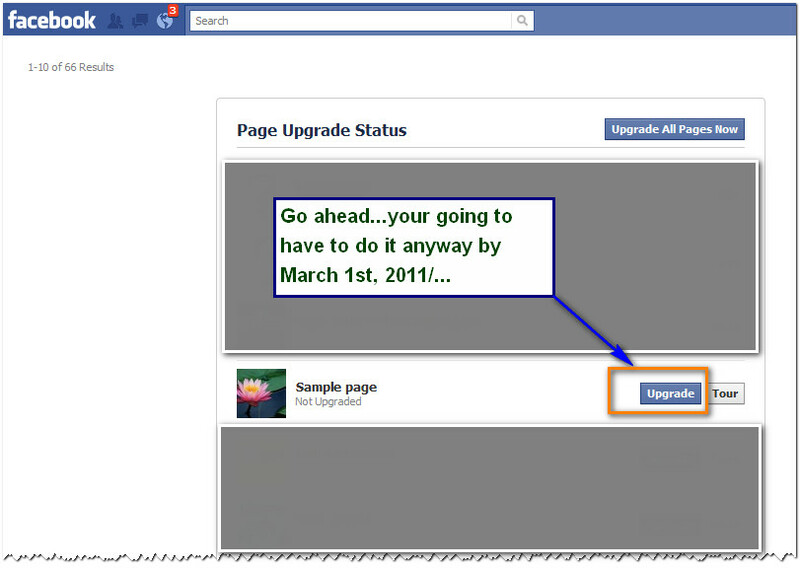 You have until March 10th, 2011 to upgrade, so you had better get used to it! 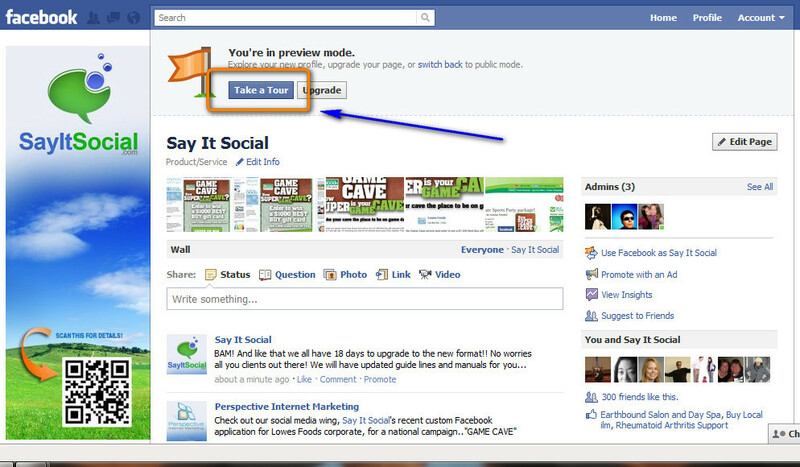 Let us know if you need help, we are updating our Facebook marketing manuals as we speak. 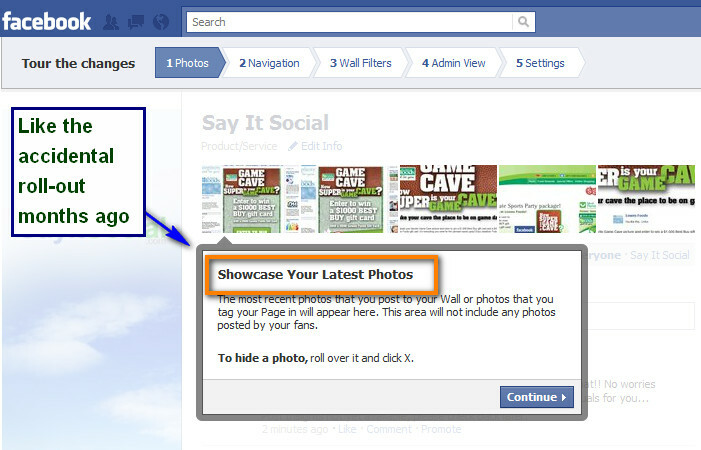 Some brief details of the Facebook Pages upgrade followed by screen shots with a tour! 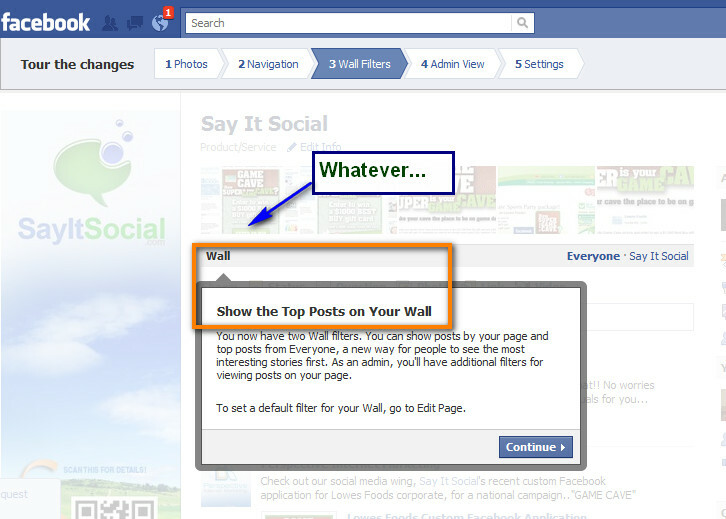 You now have the flexibility to interact with the other areas of Facebook as a page. 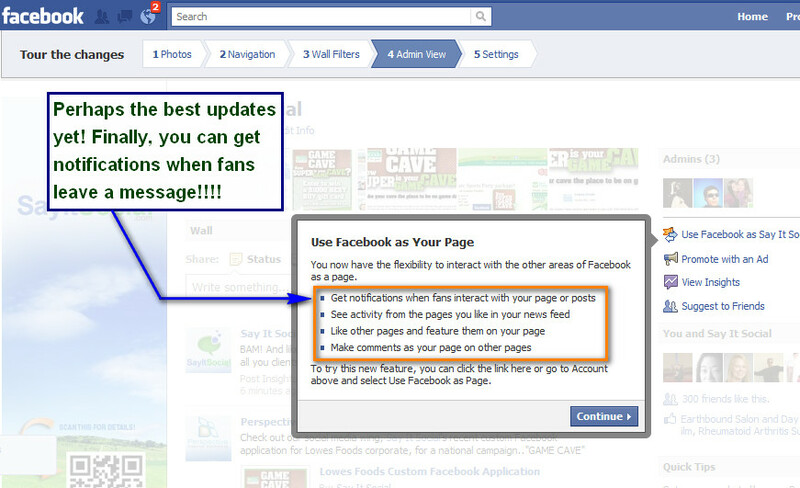 Get notifications when fans interact with your page or posts. 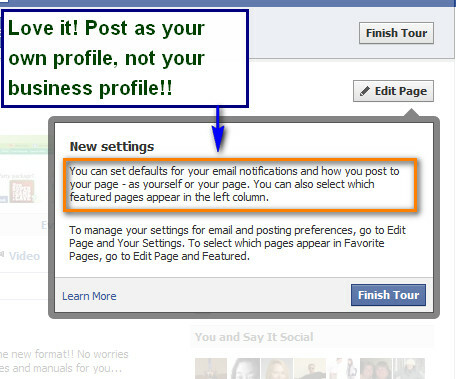 To try this new feature, you can click the link here or go to Account above and select Use Facebook as Page.